Astronomers recently released information that the first official Goldilocks planet has been found in a nearby star system. The Goldilocks name comes from the famous fairytale and implies that a planet rests in the "habitable zone" of planetary development in which the planet is not too close or too far from the host star to administer life(as we now understand it). These recent discovery according to Steven Vogt of the University of Santa Cruz believes, "that the chances for life on this planet are 100%." The public has been bombarded with approximately 2 big news stories a month about extra solar planets for the last 5 years. This steady influx of information slowly pumped into the collective mind of our population has been executed with a purpose. Not only is this information leaking from the mainstream news media, but also through our entertainment media. Popular shows such as "the Event," and movies like Super 8, and Signs have also been pointing their audiences in one singular direction. All of this points us to the government and powers of influence and control directing society to be ready for the coming revelation. 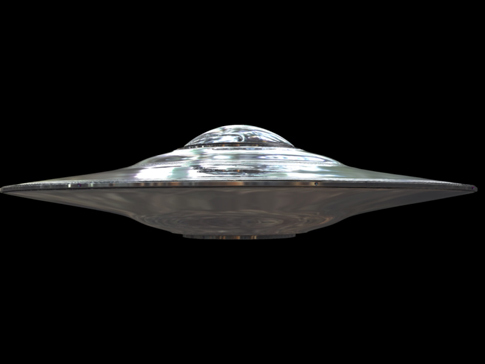 The disclosure will not be that Grey Aliens really do exist, but rather that the universe is teaming with extra terrestrial life. Many of our Arcturi readers and contributors are already prepared for this event. The intentions of this influence are not entirely clear. Therefore it is singularly important that you stay grounded with the right information and are not brainwashed by the establishment into accepting what is not bathed in Love and Light.